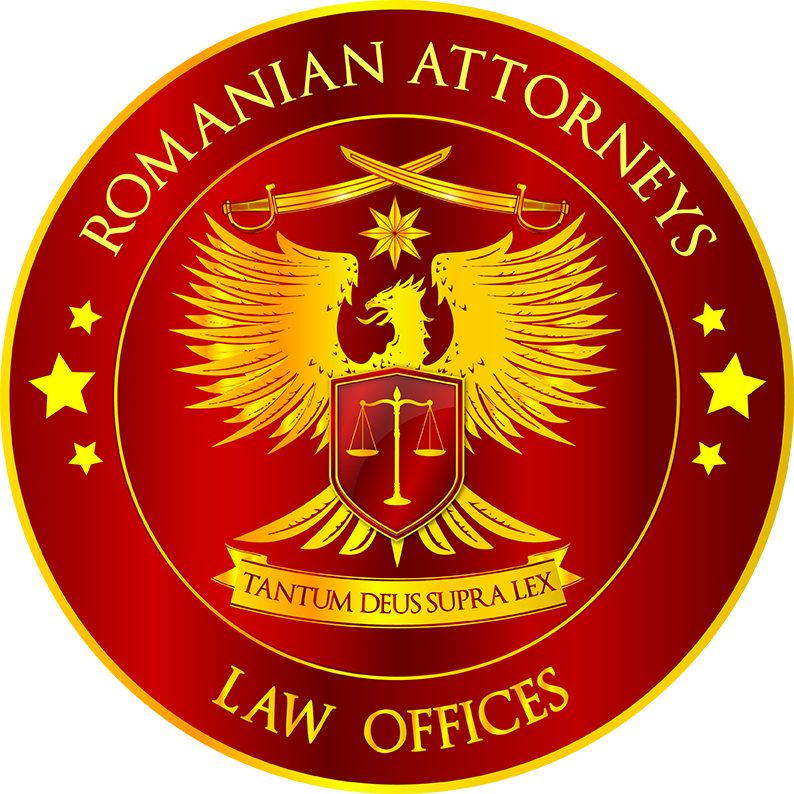 Beyond any doubt, a major business engine that drives the Romanian economy is Real Estate, where our team has a very important professional exposure and expertise. In a general context marked by the series of laws regarding the real estate properties’ retrocession, as the agriculture and the buildable land, the forestry or the buildings confiscated by the communist regime, there is also a dynamic transactional activity related with the “green field” businesses or with the speculative real estate operations. That is why developing new businesses needs a careful due diligence in terms of real estate assets management for avoiding the risks related to mixed property regimes, hidden charges or legal or conventional usage constraints and limitations. In figures, we assisted operations of construction, leasing and property transfers of over 40,000 sqm of offices, over 70,000 sqm of industrial buildings and over 90,000 sqm of warehouses. For reference, you may see also the experience of Liliana PREDA and Bianca HARAGA.